Thailand. Read the Story. See the Photos. Plan a Visit. 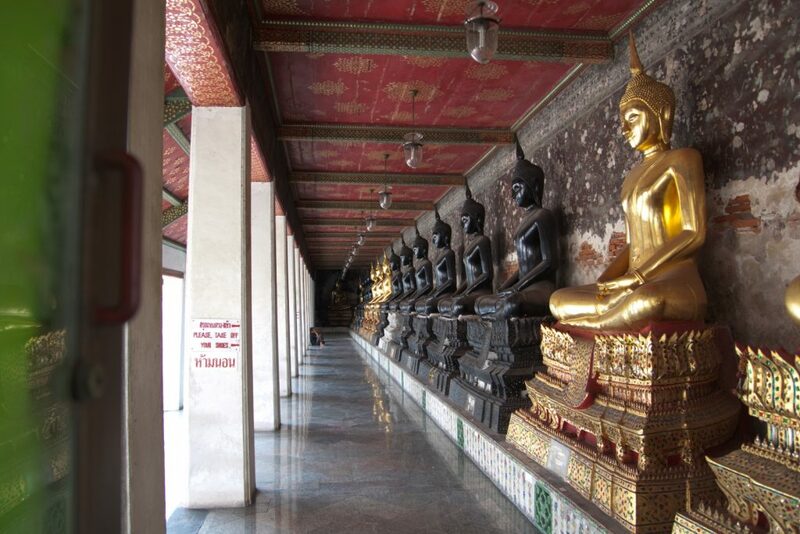 April 5 – 7, 2010: Our GAP Adventures Roam Cambodia tour group departed, in a private minivan, Bangkok in the morning. 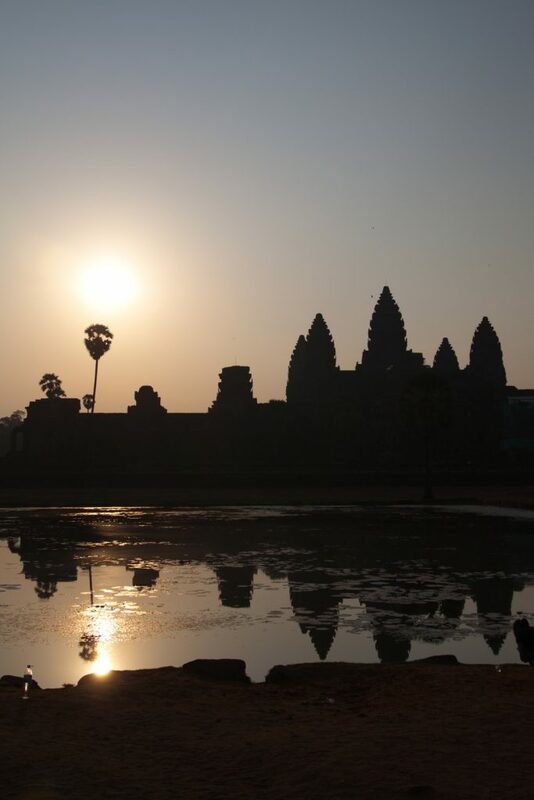 We crossed the border into Cambodia and arrived in Siem Reap. 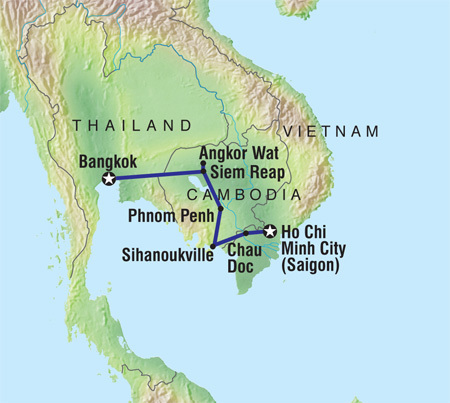 April 2 – April 13, 2010: The first travel adventure that Michael and I had together, like so many others, was in South East Asia.